Authentic Spanish Gazpacho: a delicious – MUST have Summer soup from Spain. It needs absolutely no cooking and ready in less than 10 minutes. 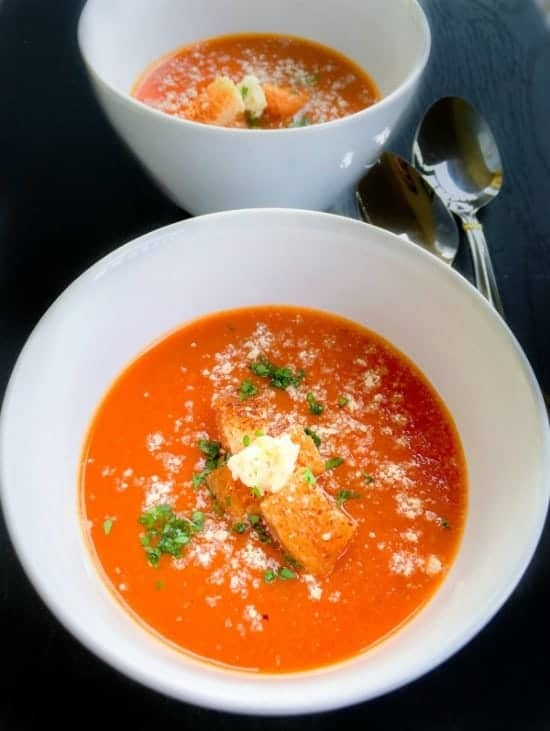 Spanish Gazpacho – Cold Tomato Soup can be served in any meal or simply dunk a toasted slice of bread and Nosh! For the past few days, if you’re in Delhi, there is a common discussion everywhere and that is the Soaring Temperature….. I mean we just crossed ***43 Celsius or 110 Fahrenheit*** on Sunday and you could literally feel the heat outdoor or indoors. It’s Seriously H O T !!!! The water coolers/air-conditioners maintenance teams could be seen running the entire city and you can see people sweating everywhere. With all this heat, food is the last thing on my mind…I’m not sure if it happens with you too but whenever it gets that HOT, all I want to do is drink chilled stuff or eat chilled food. The kitchen is literally shut except for making cold salads/dips and chilled soup or eating chilled leftover from the fridge. That’s when I thought of making this Authentic Spanish Gazpacho. I first had this soup during a vacation to Portugal in August 2011 and completely fell in love with its color and freshness. 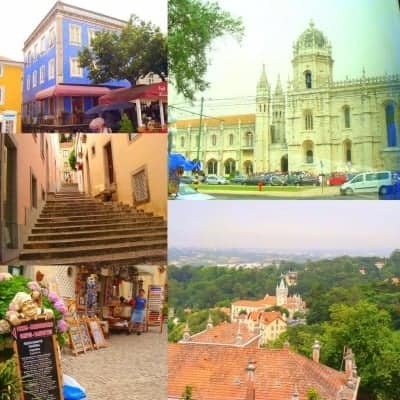 Mr. and I, toured the city along with our friends and by evening we were even tired of a proper sit-down meal. That’s when a local suggested trying the ‘Cold Soup’ which sounded absolutely perfect. We ended up finding this cute little family restaurant run by an old Spanish lady making basic soups + tapas and they both tasted absolutely delicious. Not only we enjoyed the scrumptious meal but the lady was kind enough to share her Spanish food traditions. And few recipes and this soup is something very similar (except her kitchen garden tomatoes & homemade vinegar). This Spanish Gazpacho soup originated from the Southern Spanish region of Andalusia and it’s way to Portugal too. It’s made using vine-ripened tomatoes (for taste & rich red color), along with few other fresh ingredients and a piece of stale bread. All the ingredients are either crushed using ‘Mortar-Pestle‘ (to avoid any foam on top) or blended. 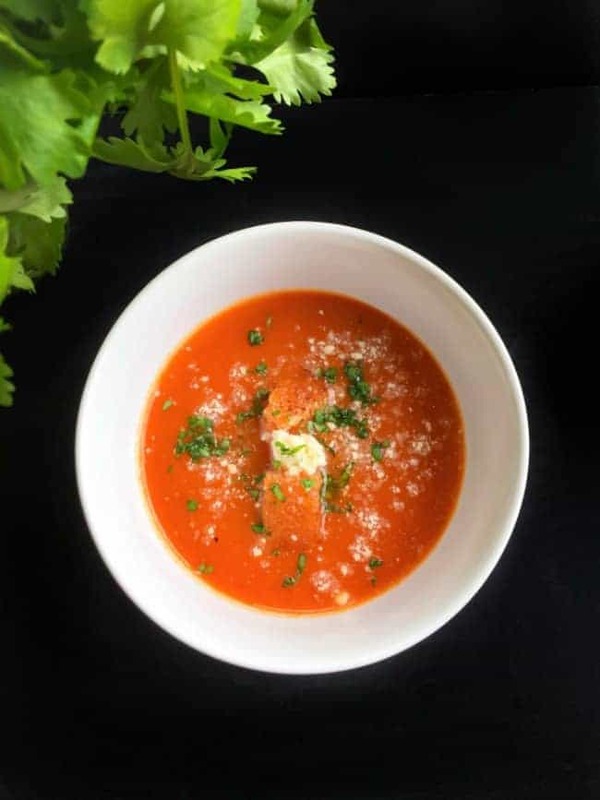 Hence we can say that the Traditional Cold Soup – Gazpacho does have a slight texture and taste, unlike any soup you’ve had. 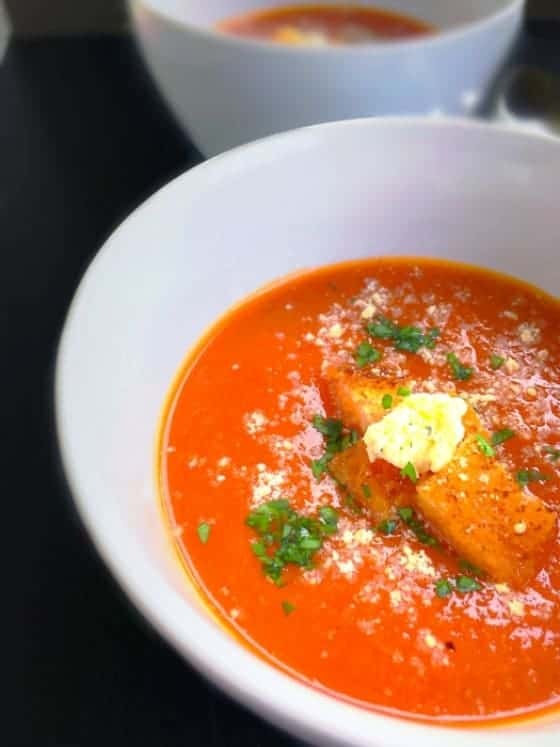 So for me, this Spanish Gazpacho – Cold Tomato Soup is a perfect summer meal along with few nicely toasted slices of bread slathered with butter or cream cheese dips. 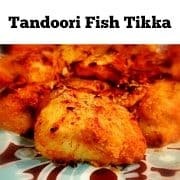 It’s so easy to make as there’s absolutely no cooking involved and can be made in advance and stored up to 1-2 days. 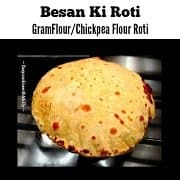 As mentioned above, the ingredients are really simple and few. And you can change any of them as per your choice of veggies and that’s the beauty of this soup. It turns out delicious everytime you make it (even with slightly changed ingredients). 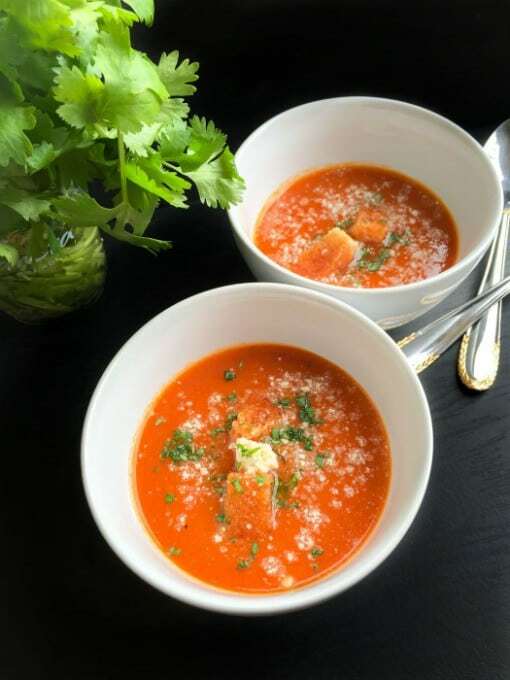 I actually ended up making this Spanish Gazpacho – Cold Tomato Soup recipe twice on the same day!! 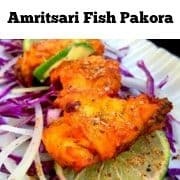 First, were to click pictures and then after devouring the first bowl, we wanted another too as it’s sooo crazy hot and this looks like the best thing EVER! I ended up consuming most of this Easy Spanish Gazpacho – Cold Tomato Soup and had to cover up my guilt by making another batch almost immediately! Authentic Spanish Gazpacho (Cold Tomato Soup) a delicious and a must have summer soup from Spain. It needs absolutely no cooking and ready in less than 10 minutes. Heat 2 cups of water in a pot, when boiling add all the tomatoes. Let it boil for 2 minutes and then turn off the heat. Place the tomatoes on ice or under cold water (till they are cool to touch). Peel the skin on tomatoes, cut them into 4 slices and scoop outthe seeds. Add the cleaned sliced tomatoes in a blender along with garlic, shallot, vinegar and pulse to form a smooth consistency. Add bread, olive oil, salt, pepper and pulse till bread gets mixed and smooth. Strain the soup into a jar or large pan. Store in fridge for chilling further or transfer to serving glasses, decorate with croutons, cheese and cilantro. 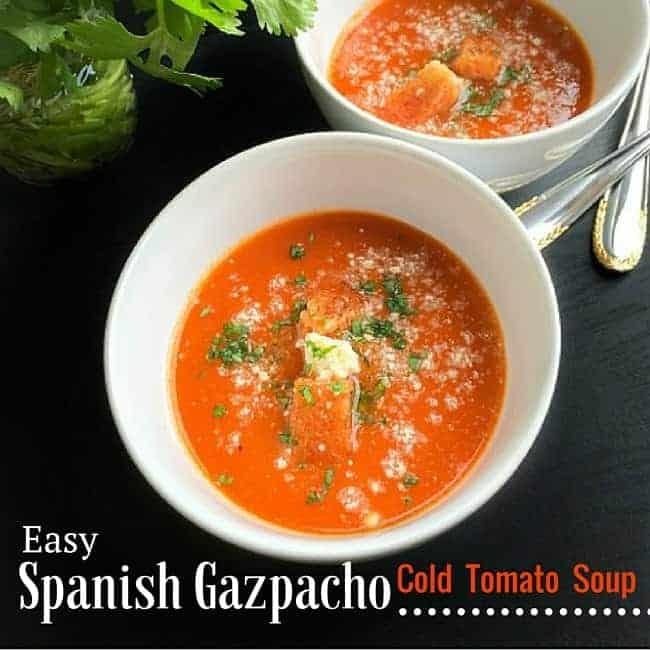 32 Replies to "Authentic Spanish Gazpacho | Cold Tomato Soup"
Gazpacho is one of my favorite summer soups! So refreshing on the warmest of days. I can practically taste this! So true, they are absolutely gorgeous n refreshing – Thanks for visiting Amanda. This is so good and comforting. 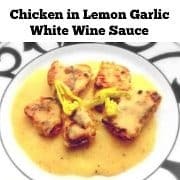 Loved the recipe. Ooooh gazpacho is one of my Summertime staples! We’ve got about another 5 months until tomatoes are ripe enough. Making me wish it was Summer! I don’t often eat tomato soups as I find them too acidic for my liking. 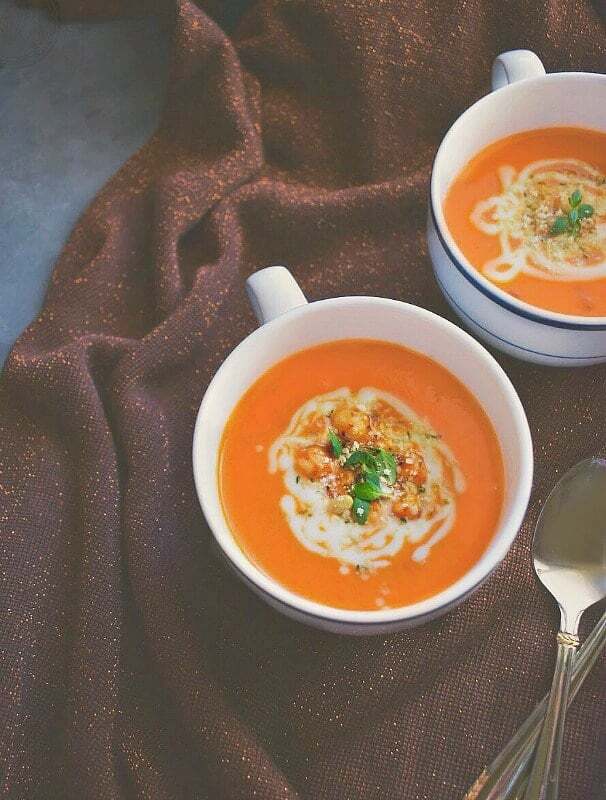 This soup is so beautifully vibrant and smooth that I will give it a try regardless! 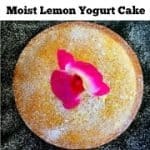 We’re getting ready to move into a new house that doesn’t have air conditioning – this recipe will by my best friend in the upcoming summer months! Thanks! Looks amazing Molly. Love the cheese addition. 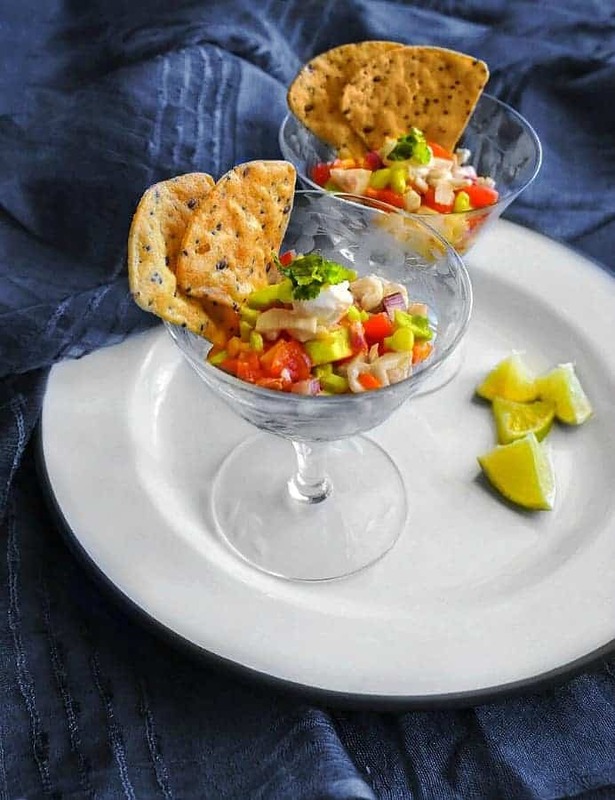 I haven’t had any gazpacho in AGES…this looks so tempting, thanks for sharing and awesome pictures too. I love tomato soup, my Mum makes it all the time. I never thought of adding some cheese on top, bet it tastes even more amazing! Cheese makes everything taste amazing 😉 Should give it a try – Thanks for visiting. Another delicious looking dish from Molly! I love gazpacho, it’s the perfect summer evening dinner. I can imagine myself sitting outside watching the sunset and eating this with the husband. YUM! Aweeee, Thanks a Ton Kylee & I’m glad you liked the recipe. Fresh and beautiful soup! I will enjoy a bowl when the weather warms up.